Gone are the days when you need to purchase heavy programming books in order to learn the programming languages needed for building a website. 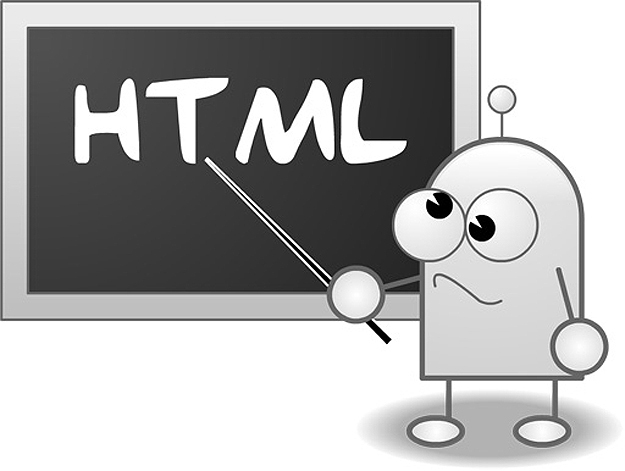 In the past, learning web development has been a tough thing to do. Also, in some cases, you even have to join some web development communities in order to learn more regarding the field. In this article, you will be informed about the top 10 popular websites that will give you the chance to learn web development and even some website design courses or lessons as well. Here are the top 10 websites to learn web development: Codeacademy (www.codeacademy.com) This platform is actually free and has dramatically grown for so many years and can actually provide you some skills in coding. Google University (www.developers.google.com/university) Google University has a concentrated course catalogue wherein you can have knowledge in every aspect of website and mobile development. Code School (www.codeschool.com) Though Code School is not a free platform, it can provide you an ultimate learning experience regarding the different programming languages and software. The courses are also interactive that you will surely enjoy learning from it. The Code Player (www.thecodeplayer.com) The Code Player has an interactive code editor within the entire browser that can make your learning experience more exciting. They also offer variety of tutorials. Team Treehouse (www.teamtreehouse.com) Team Treehouse has a community forum that you will surely love because you will learn a lot of its members sharing their knowledge and some asking for others help. Another good thing about it is that, they offer great website development courses and as well as courses for mobile development. Khan Academy (www.khanacademy.org) Khan Academy is a non-profit platform that is provides high-quality education for every people who wants to learn from the vast range of courses that they are offering. They offer lectures about mathematics, computer science, history, physics, finance, astronomy, biology, chemistry, and economics. It is indeed a great place to learn website design and programming. Programmr (www.programmr.com) This learning platform allows people to code, accumulate and run projects in a certain browser using almost every programming language. They also have a great community to share and gather thoughts with. Udemy (www.udemy.com) It is a learning platform that provides video lectures shared by different people who has knowledge in programming and website development. While some videos are not that good, there are still many videos that are reasonable. Before anyone can share their videos, Udemy approves it first. Scratch (www.scratch.mit.edu) Some assumes that Scratch is just for the basics. But it’s just a fun approach in learning website programming and development. Coder Dojo (www.coderdojo.com) Coder Dojo is an open source platform that is an unpaid helper that offers coding coursesÂ for young ages. Now that you know the list of great websites to learn website development, which will you choose? You see for yourself.